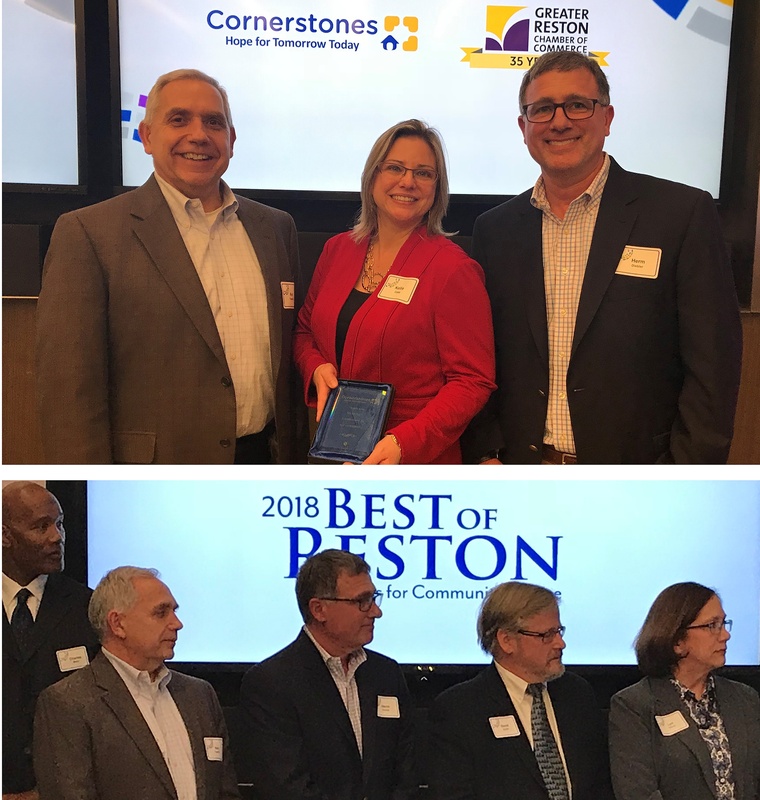 Cornerstones and Reston Chamber announced Verity Commercial as one of the finalists for the 2018 Best of Reston Awards for Community Service. Listen in on Sunday, March 4 from 9-10am. Ken Traenkle, Verity's Co-Founder and Principal, co-hosts Executive Leaders Radio - Greater Metro DC with Herb Cohen, Co-Founder & Host Executive Leaders Radio & Executive Leaders Internet Television. Learn more from our local business leaders about what inspires them to become great.